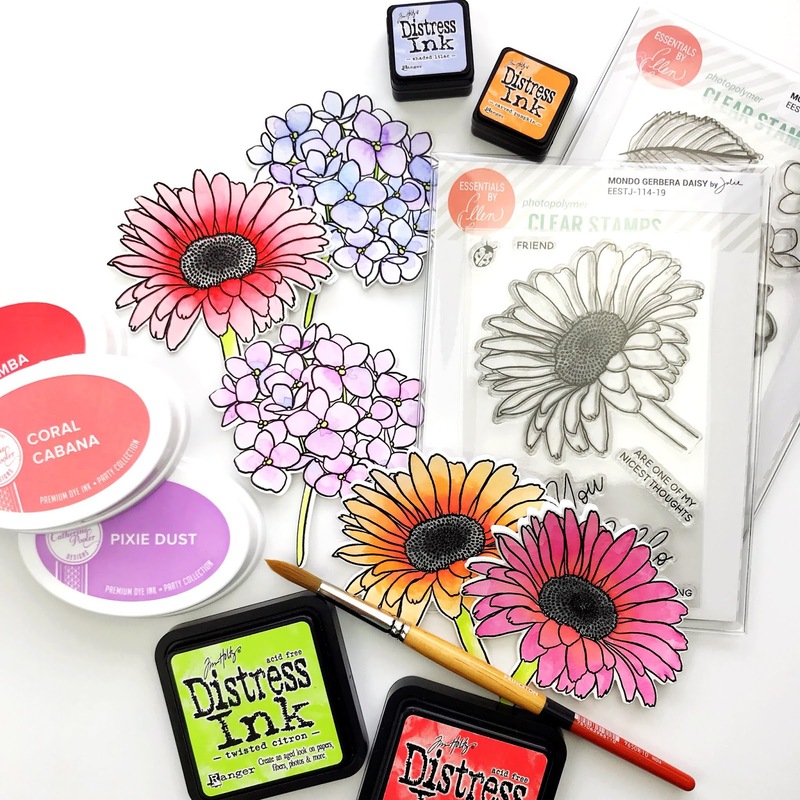 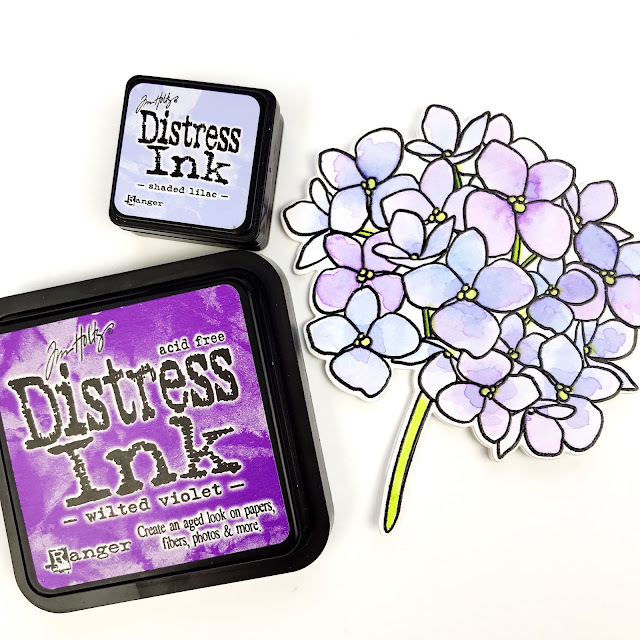 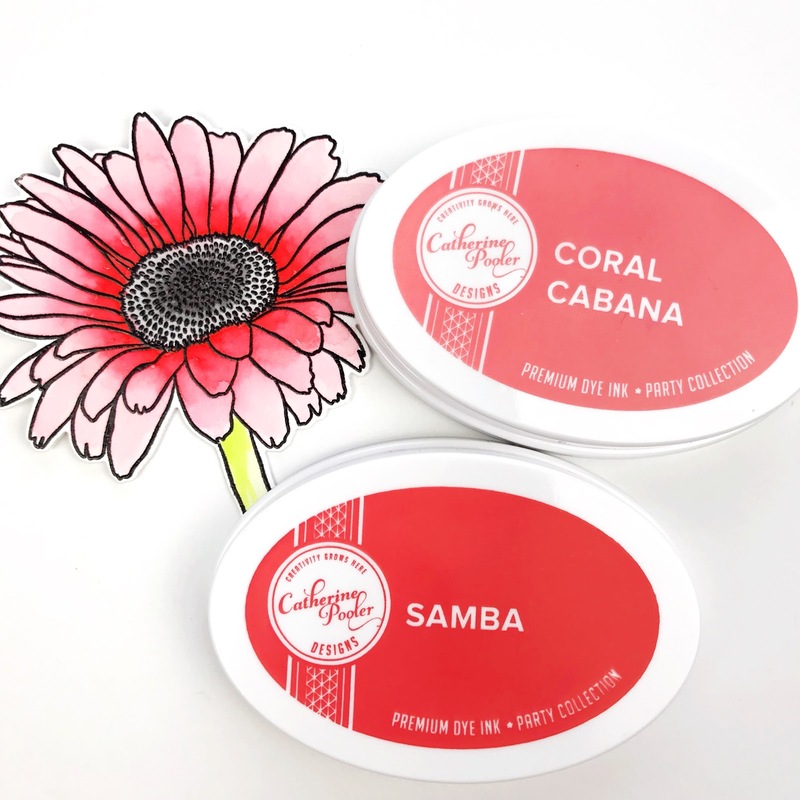 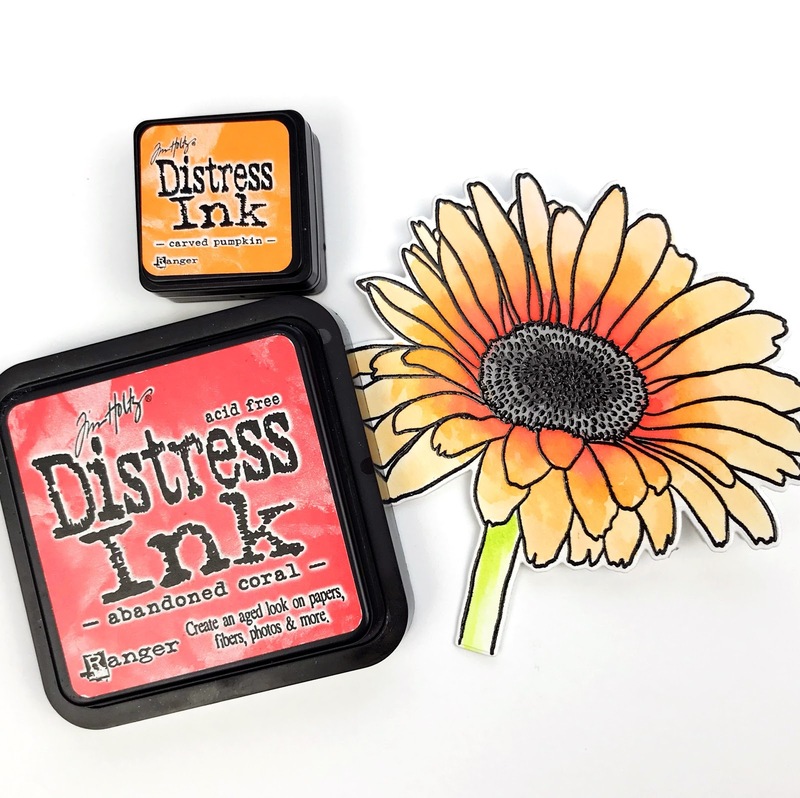 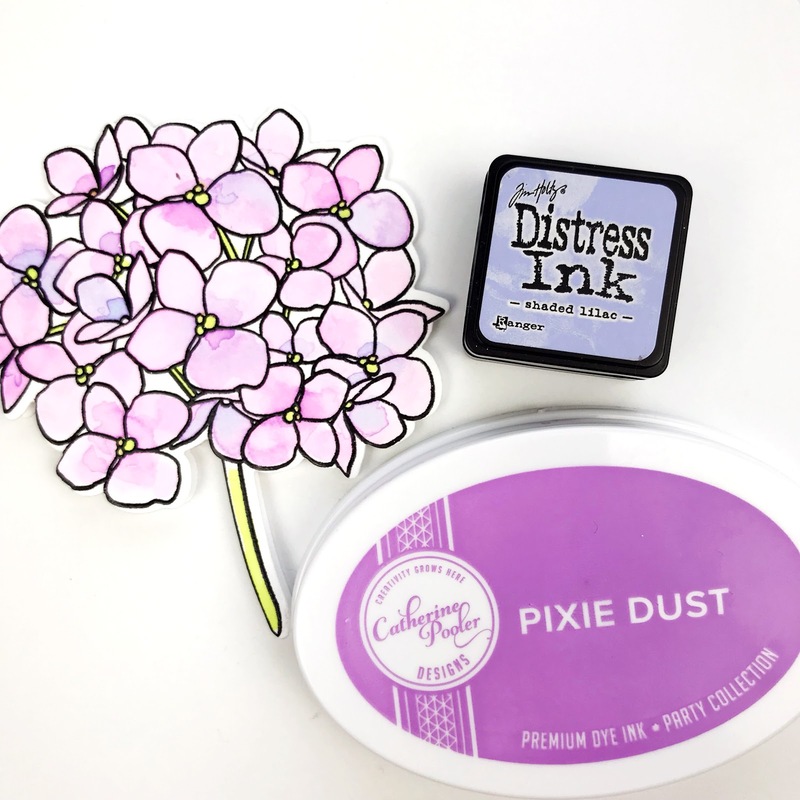 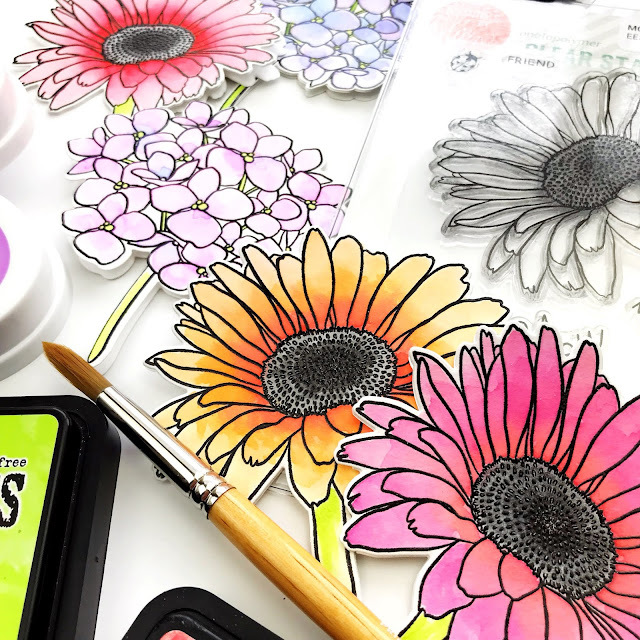 Floral shaped cards make adorable bits of happy mail and are so easy to create with Essentials by Ellen Mondo Gerbera Daisy and Mondo Hydrangea stamps & dies! 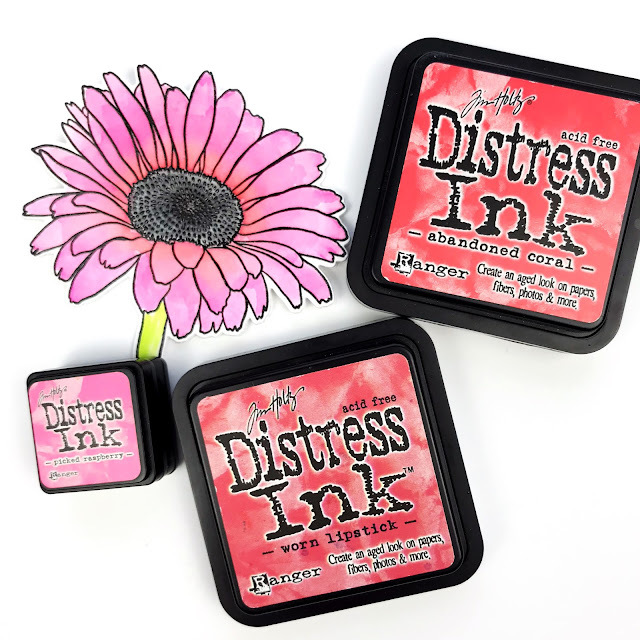 Today is the release day for a fabulous collection of new Essentials by Ellen, including a really stunning daisy! I've been having so much watercoloring the daisy that I had to get the hydrangea out too and make some shaped cards! 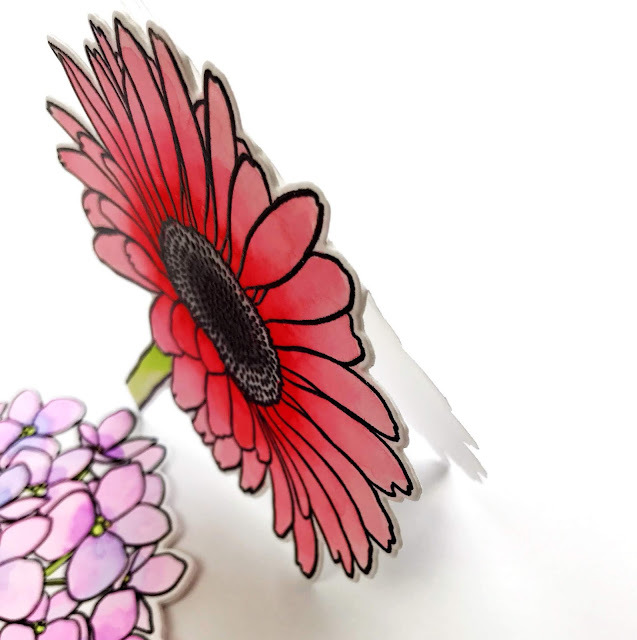 Thanks for the video--love your idea to make the flower-shaped card! Your watercoloring is lovely.